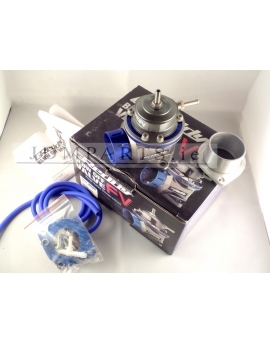 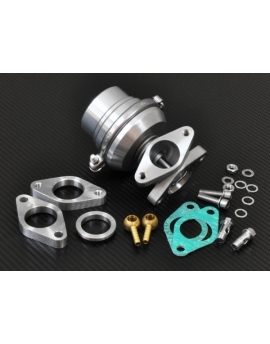 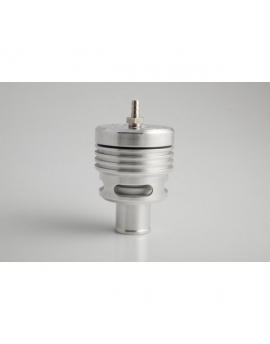 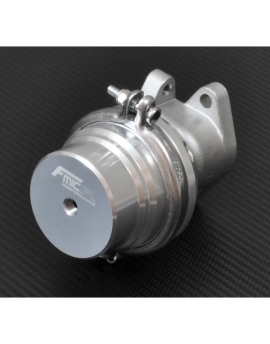 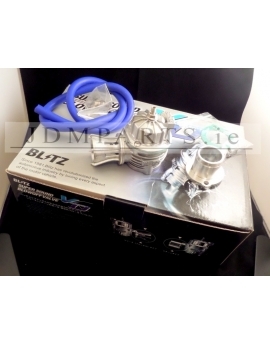 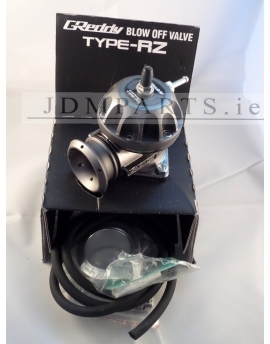 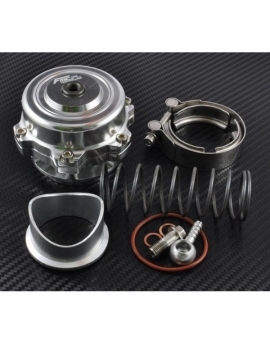 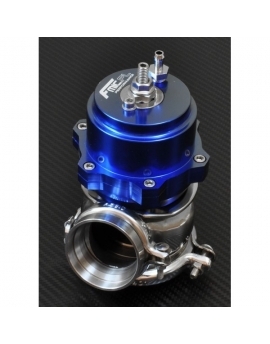 •Bov, DV & Wastegate There are 23 products. 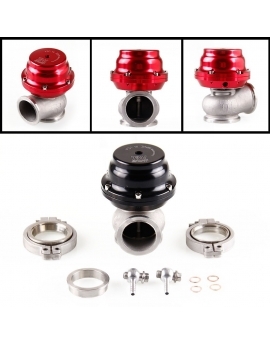 Kit components: - 2x Type II blow off valve, - 2 x hole plug. 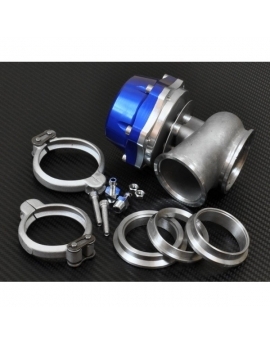 Kit components: - TYPE I blow off valve, - FMIC Performance hose, - 2x30mm hoses, - hole plug, - FMIC Performance hose. 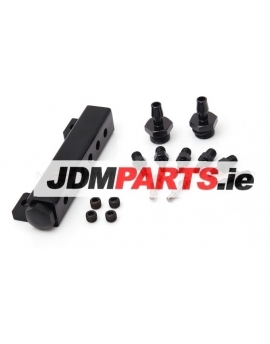 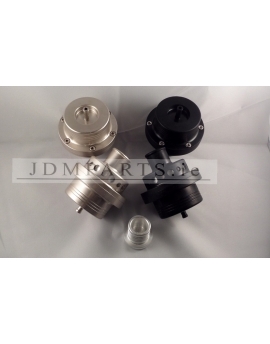 Kit components: - Type II blow off valve, - hole plug.